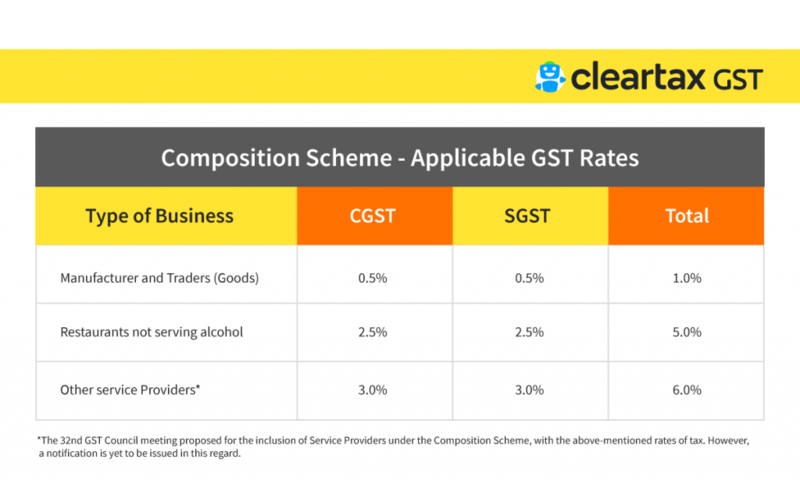 Composition Scheme Rules under GST provide for all the procedural compliance w.r.t. 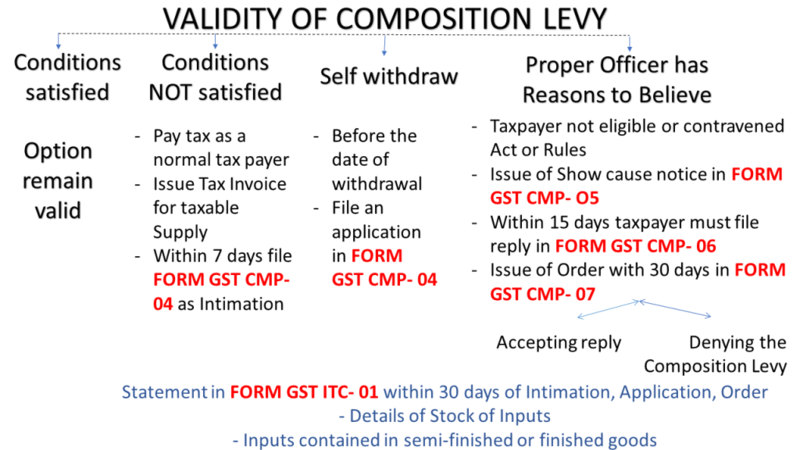 intimation for Composition Scheme, the effective date for levy, conditions, and restrictions on the levy, validity of levy and rate of tax. The CBIC has issued a notification increasing the upper limit of annual aggregate turnover (for the previous financial year) to opt into the composition scheme from Rs 1 crore to Rs 1.5 crores. However, the limit remains Rs 75 lakhs for N.E states & Uttarakhand! 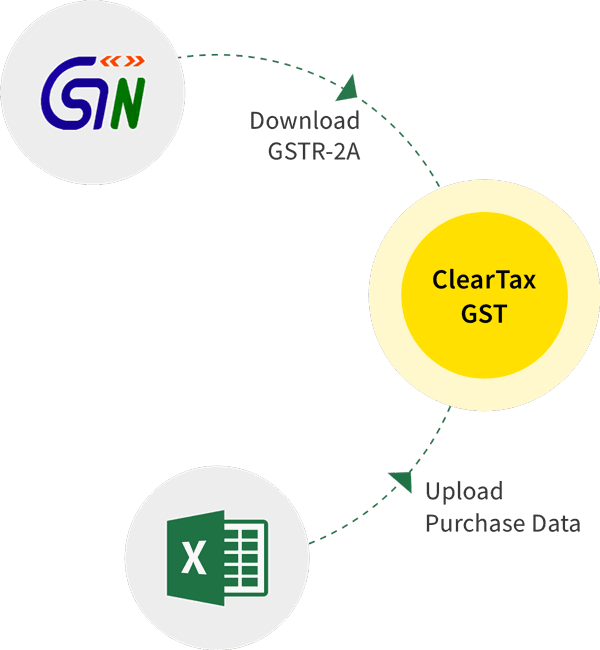 The person opting for the scheme must neither be a casual taxable person nor a non-resident taxable person. 6. 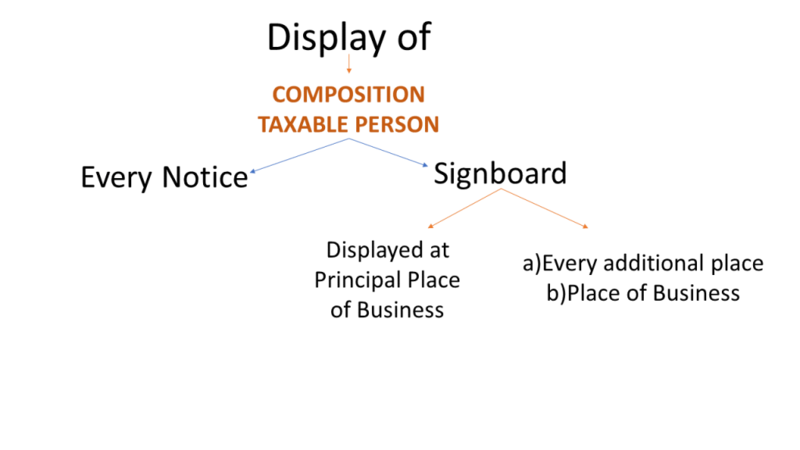 Mandatory display of the words “Composition Taxable Person” on every notice and signboard displayed at a prominent place. 7. He is not a manufacturer of such goods as may be notified by the Government during the preceding financial year. All the above-mentioned forms must be duly signed and filed electronically on Common Portal, either directly or through a Facilitation Centre notified by the Commissioner. Any person who opts for the scheme will be deemed to have been opted for all the places of business having the same registered PAN. 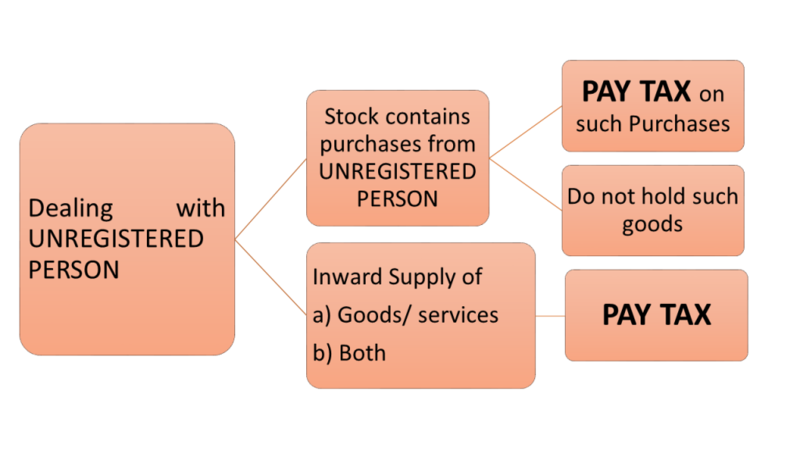 Hence, you may not choose any one of all the place of business to be registered under the scheme. To know more about Composition Scheme, its benefits, and drawbacks, and Transition Provisions for your business, do read through our other articles. Below is the format (in a PDF format) prescribed by the government for registering as a composition dealer.